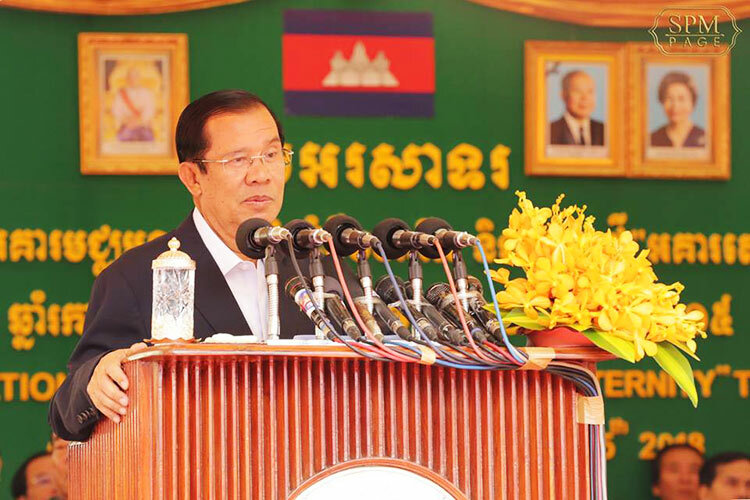 The Cambodian government has called on all relevant institutes and local authorities, as well as international development partners, to help make Cambodia a malaria-free country in the future. 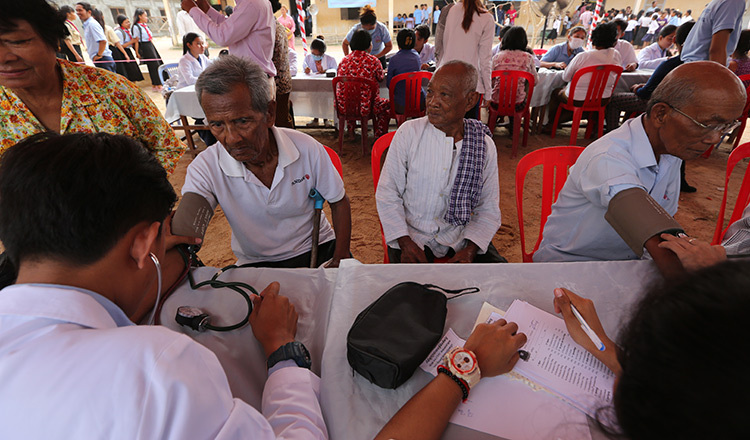 Prime Minister Hun Sen released a letter today to celebrate World Malaria Day on April 25 under the theme Ready to Beat Malaria. 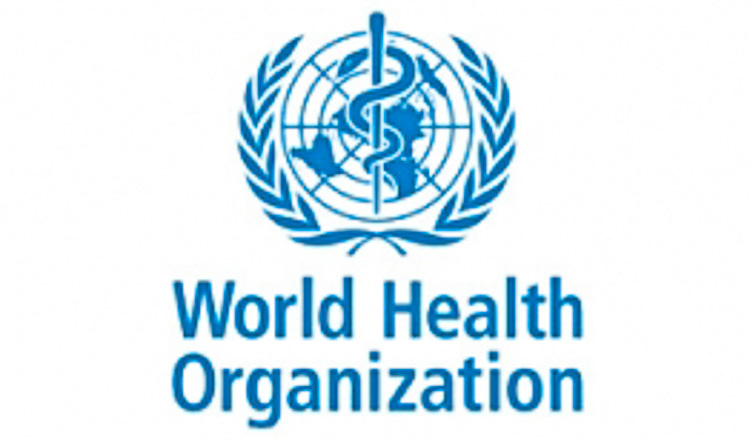 World Malaria Day was established in 2007 by the World Health Organisation in order to provide education and understanding about the disease as well as disseminate information about malaria-control strategies. 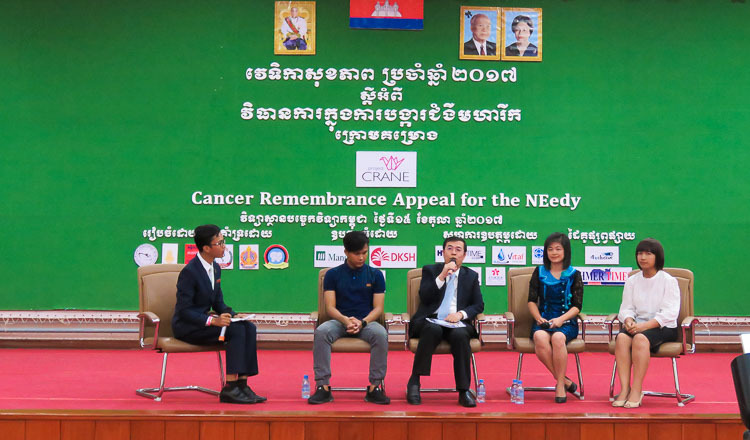 “I really support and appreciate all the activities to push and inspire public understanding all over the country, especially in rural areas, in order to change the point of view and encourage habits of good hygiene in living,” Mr Hun Sen said. 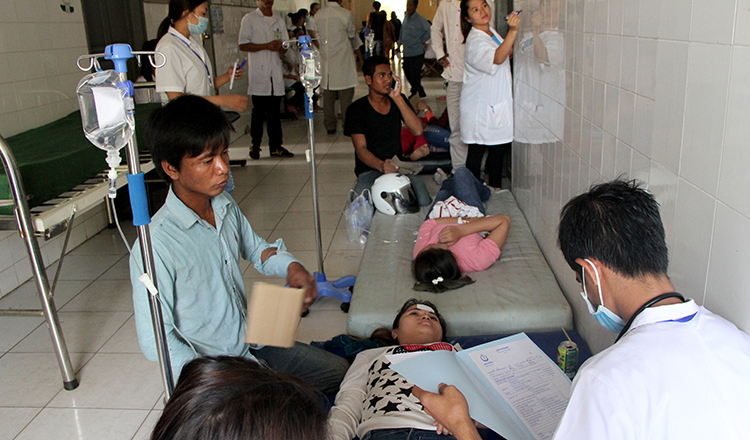 According to the annual report of the National Center for Parasitology, Entomology and Malaria Control issued in late February, there were 45,991 malaria cases and one death in all of 2017. The report said the number of malaria cases increased 95 percent compared with 2016, which saw 23,627 cases and one death.